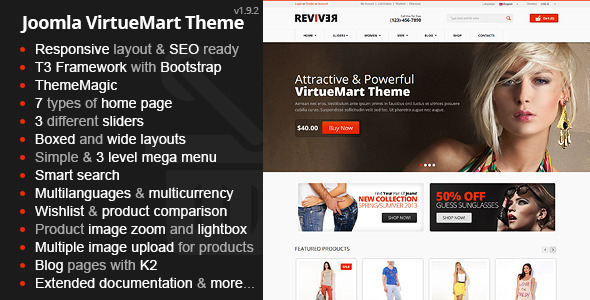 Hello guys, I want to boast of our VM2 theme. This is not just a template. This is a small monster. We developed the product from just a shop to Multipurpose site and add the new features.